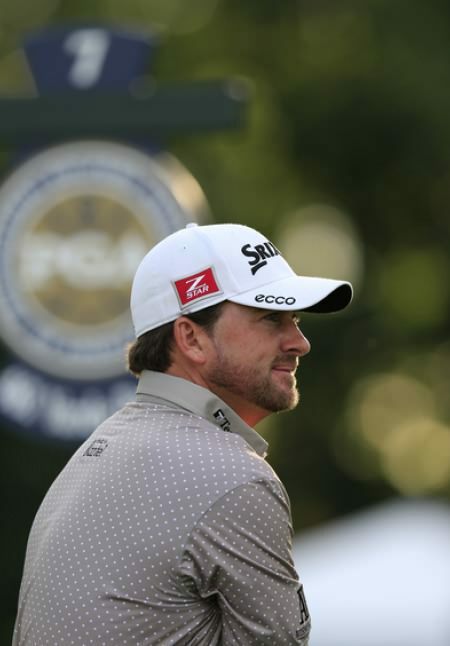 Graeme McDowell is looking for a spark. 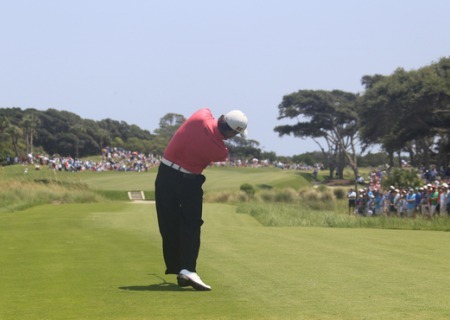 Picture by Fran Caffrey www.golffile.ieGraeme McDowell has gone completely mental in his bid to end his major slump. Last year’s US Open champion admits his game needs “a spark” after missing the cut in two of the three majors this year. And that’s why he’s asked US shrink Dr Brett McCabe to help him in Atlanta this week. Fed up blowing his top when things go wrong, McDowell said: “I just felt like I needed to hear something a bit different. “We talked about what’s been going wrong this year from a focus point of view which has been putting too much pressure on myself. “My expectations have been way up there and my patience levels have been way down there. It’s just some clarity of thought really. McDowell brought in Irish coach Tristan Mullally to work with him on his short game and putting in Akron last week but insisted he’s not searching blindly for his game. Without a top-10 in a strokeplay event since March, McDowell’s biggest fear is Atlanta Athletic Club’s terrifying closing stretch. Bracing himself for a run that starts with at 260-yard par three 15th and ends with a hellish, 507-yard par four, he said: “The last four holes are brutal. The 15th is one of the hardest par threes you’ll ever see. Graeme McDowell gets his US PGA final round underway. Photo Eoin Clarke/www.golffile.ieGraeme McDowell isn’t sure that Rory McIlroy has made any mistakes this year. But he’s certain of one thing - if he has, the new US PGA champion has learned from them and is breath of fresh air for the game of golf.